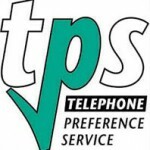 Unwanted calls can be distressing or time consuming. Some calls might be malicious, often by someone you know. Other calls might be marketing or sales calls. 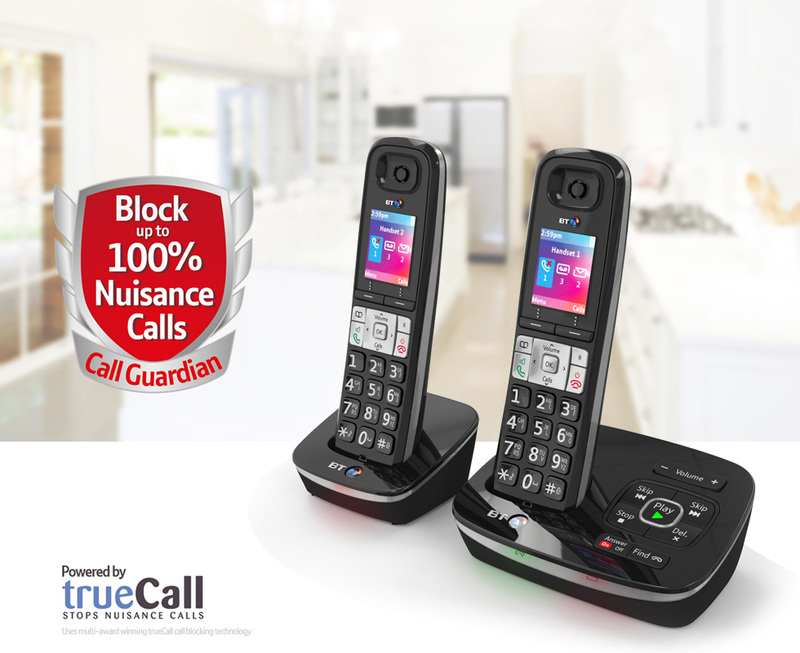 In this article we show you how to block unwanted calls. Obviously there are two types of phone, namely landline and mobile. 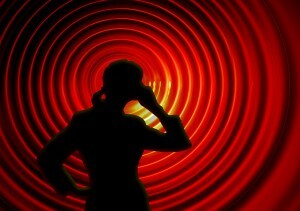 We are discussing landlines in this article. I will be writing an article soon on how to block unwanted calls on mobile phones. You can choose to make your number ex-directory, which means it won’t be listed in the phonebook. This is a good start to reducing spam calls. 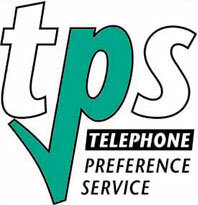 You can register with the TPS (and Fax Preference Service (FPS) if you are getting faxes erroneously sent to your phone). Click here to register. It’s a free service. There are numerous devices like this on the market. One example is trueCall. I haven’t used these devices but they work in much the same way as the phones with built-in blocking. Unfortunately they won’t integrate as well with your phone. The phones with built-in blocking have an address book where you can easily block or add friendly numbers. I therefore recommend the phone version of these systems. I use the BT8500 phones and I block all numbers not in my address book. This is no good for businesses but useful for most people’s home numbers. You can also allow calls from people not in your address book. 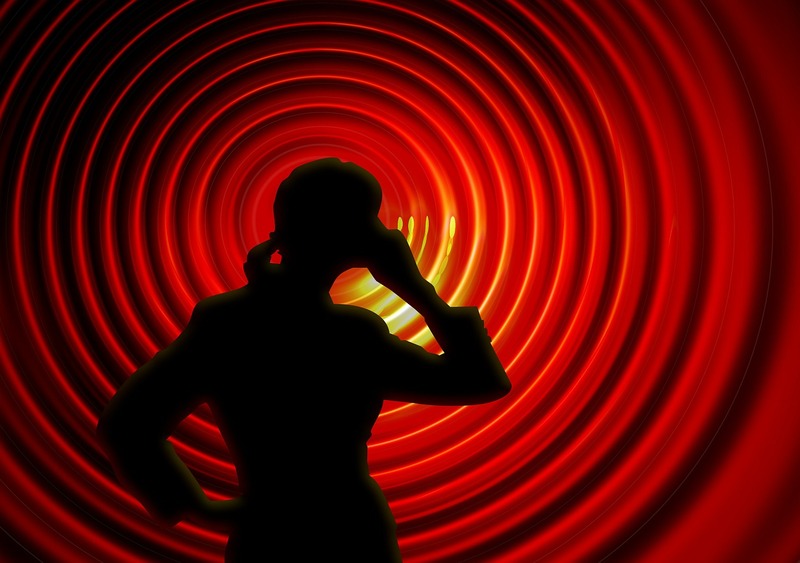 In this case they have to leave their name which you will hear as a recording. If you want to receive the call you can otherwise you can deny the call. You can also block specific numbers who won’t be able to make any calls to you at all. Since getting these phones I no longer get any spam callers on my landline. 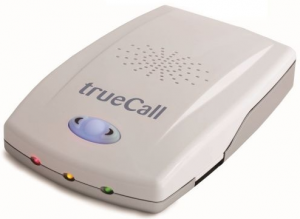 You can block calls using hardware devices and also by registering with the TPS. By doing all this the unwanted calls you receive should be drastically reduced. Contact me if you’d like some advice. Or leave a comment if you’d like to add anything.